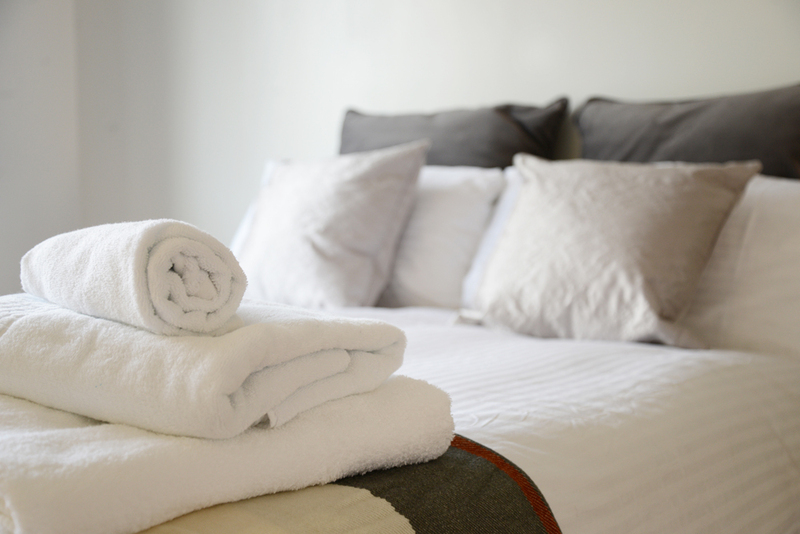 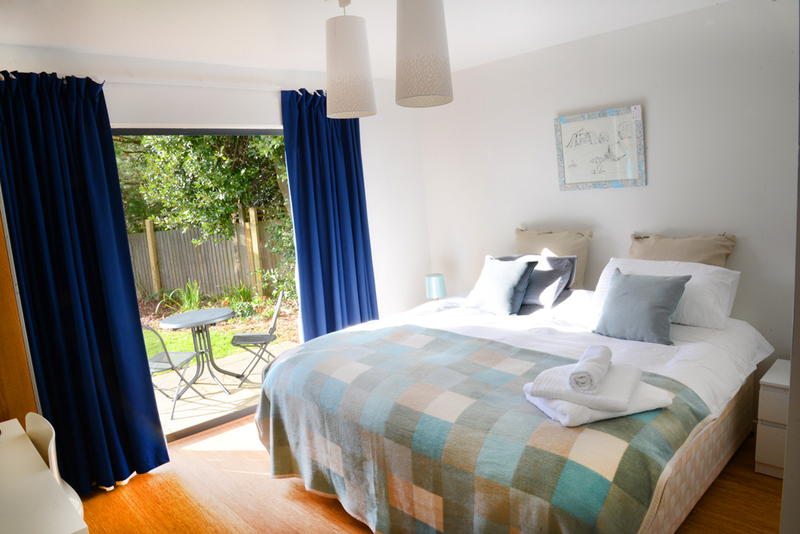 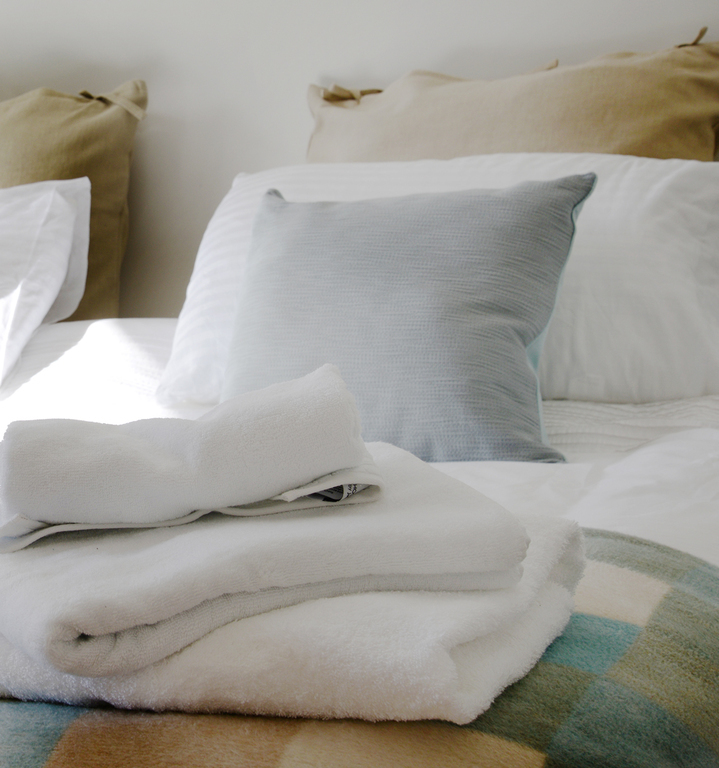 The perfect relaxing holiday or getaway starts with Landfall's cosy and comfortable accommodation. 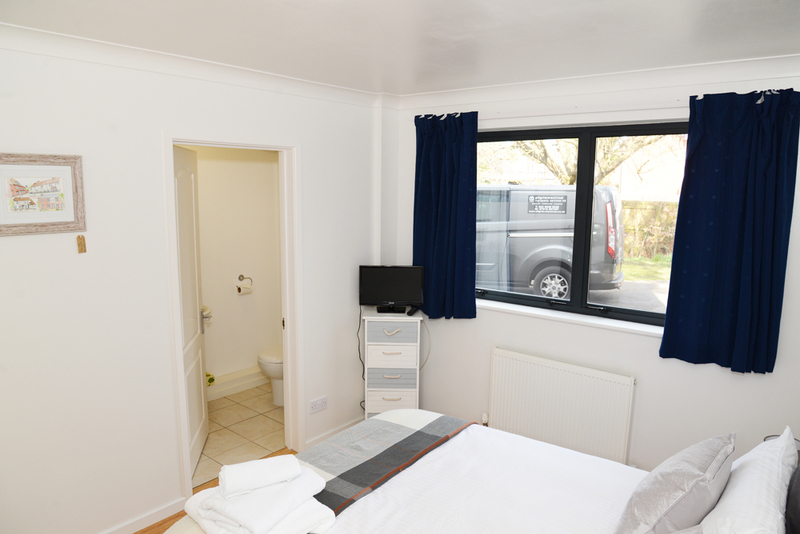 Our home is your home for the period of your stay, and we will do everything we can to make it as enjoyable as possible. 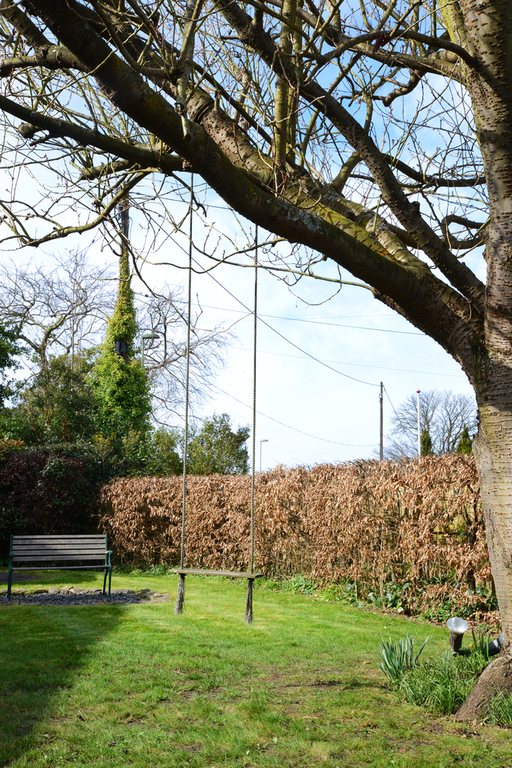 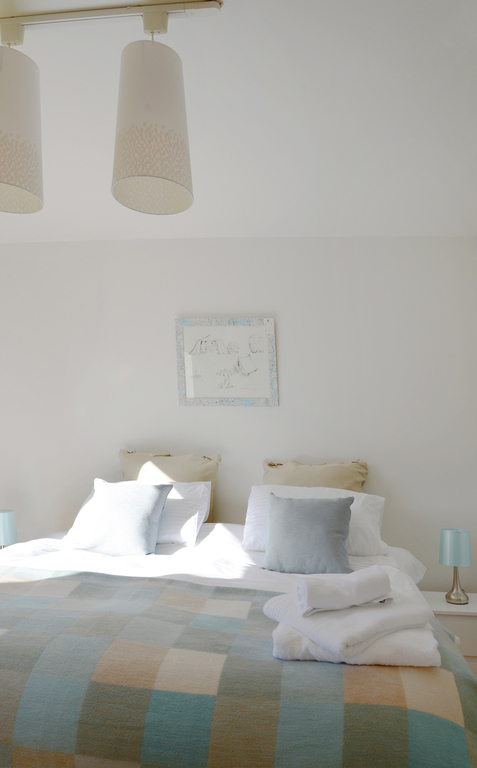 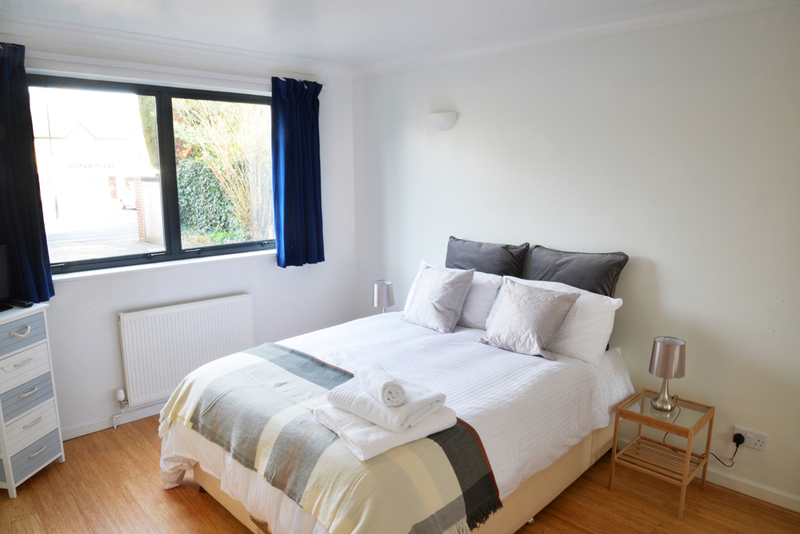 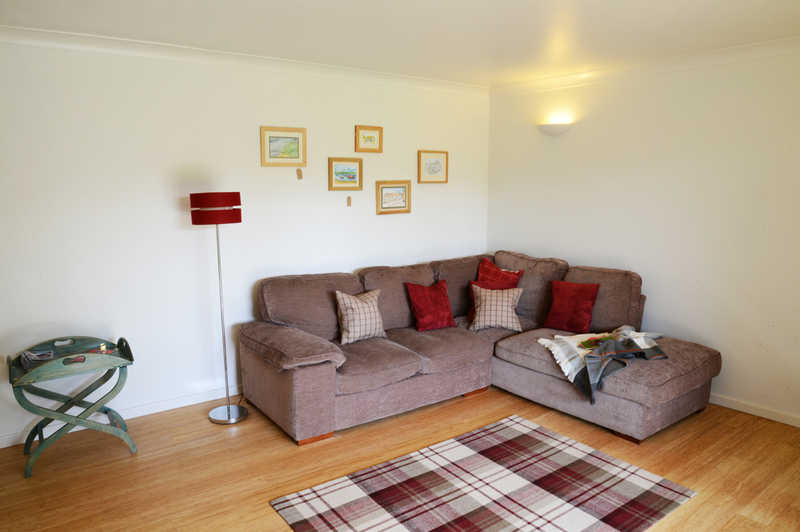 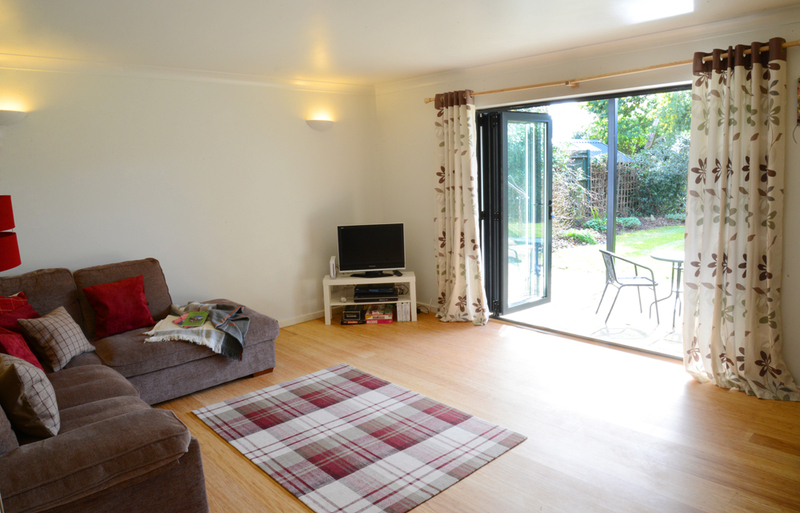 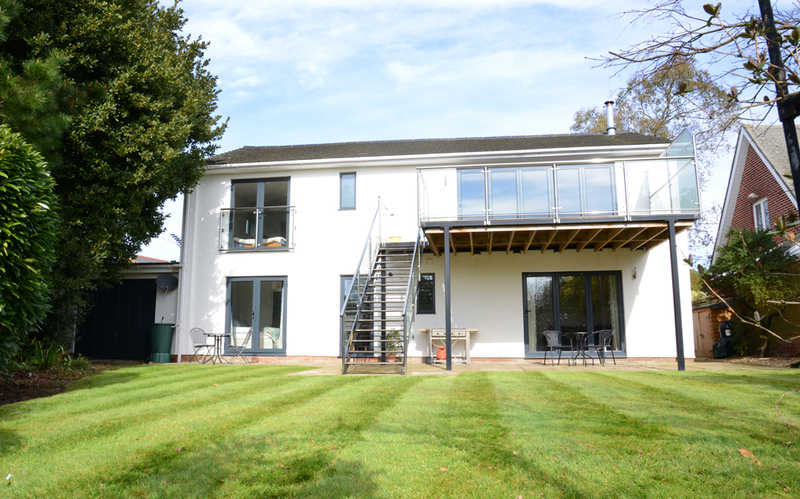 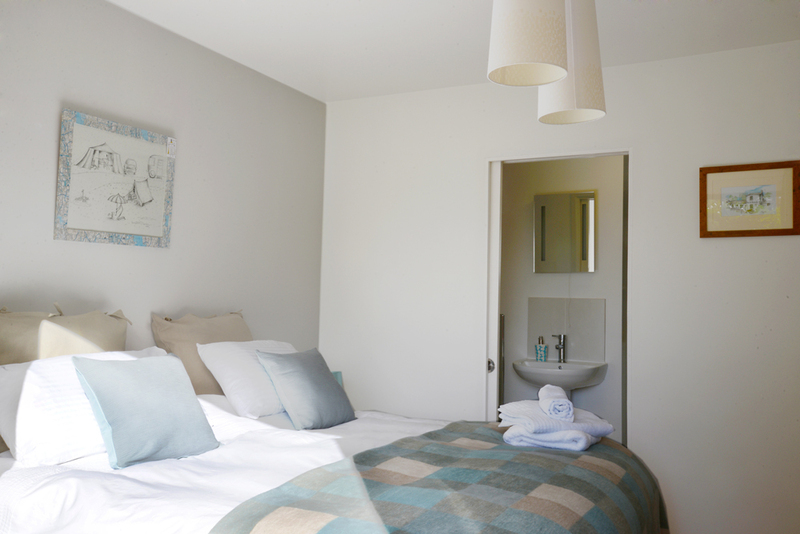 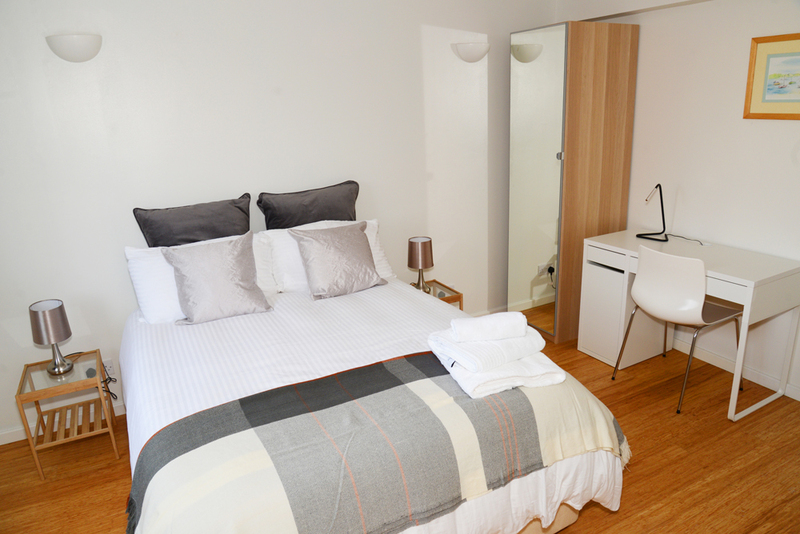 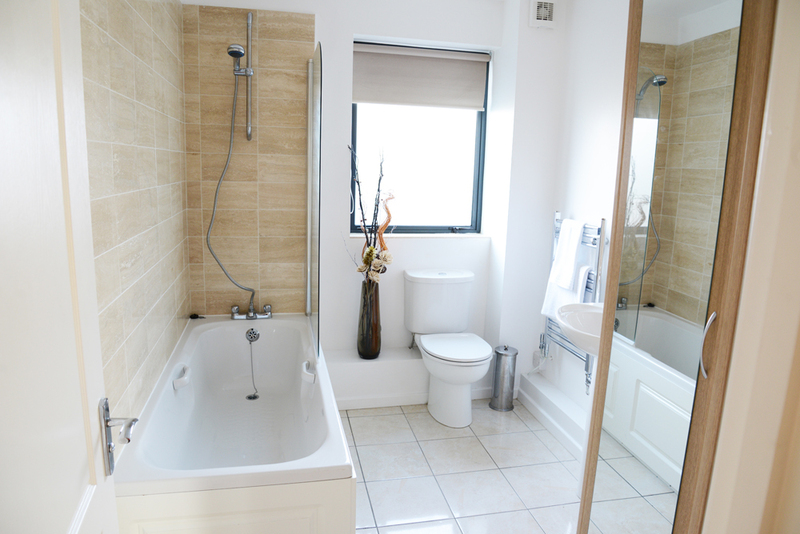 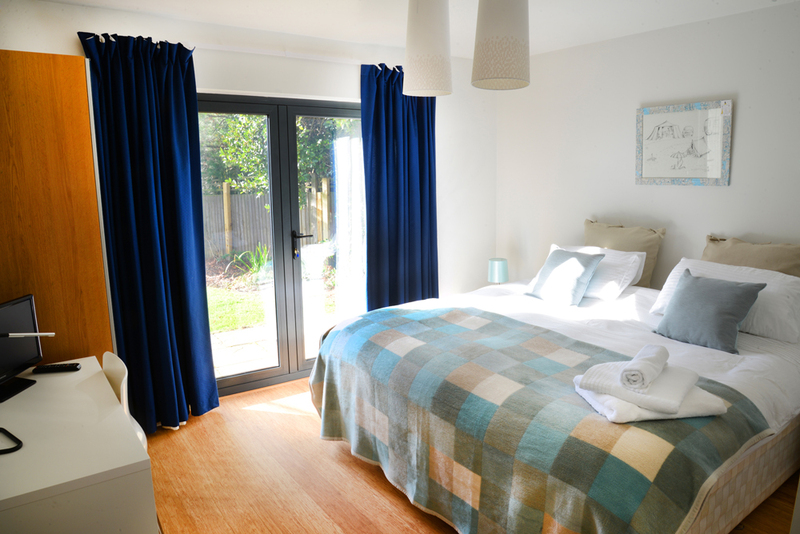 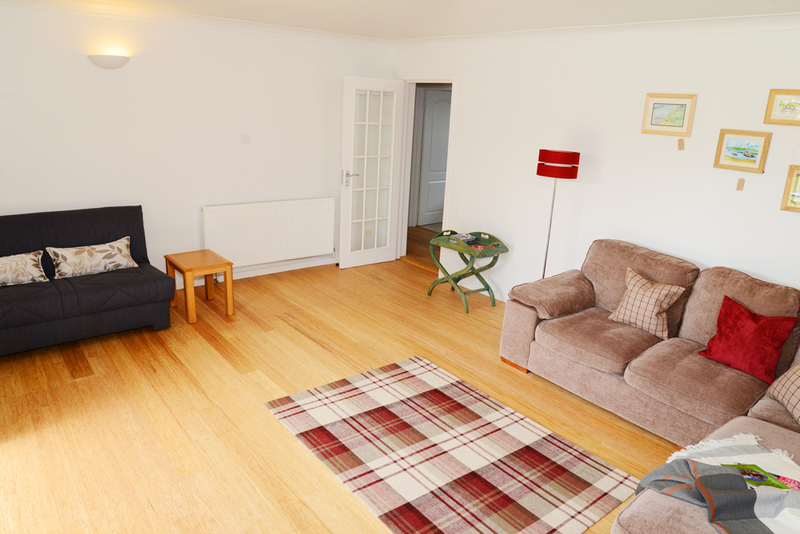 We have 2 en suite double bedrooms and a sitting room which can be easily converted into a third bedroom if required. 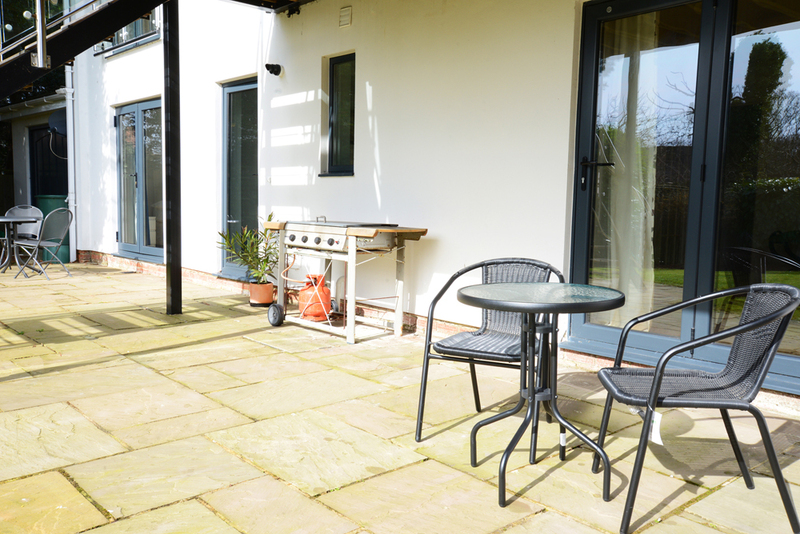 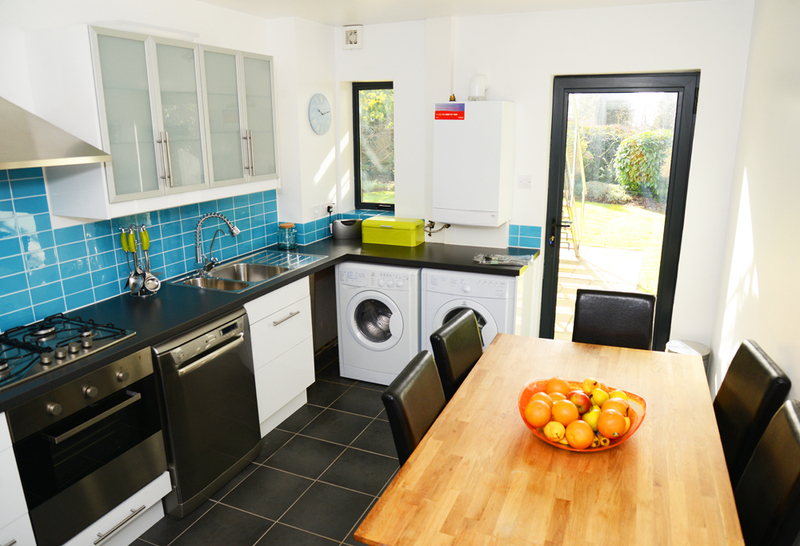 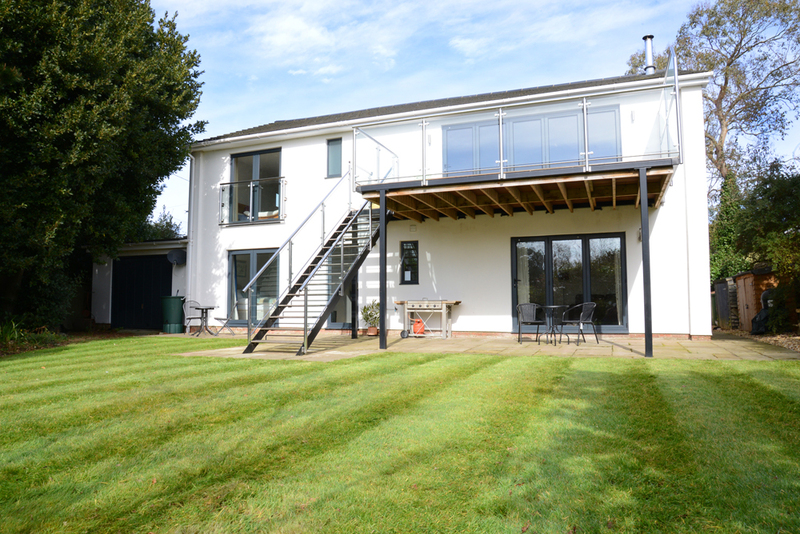 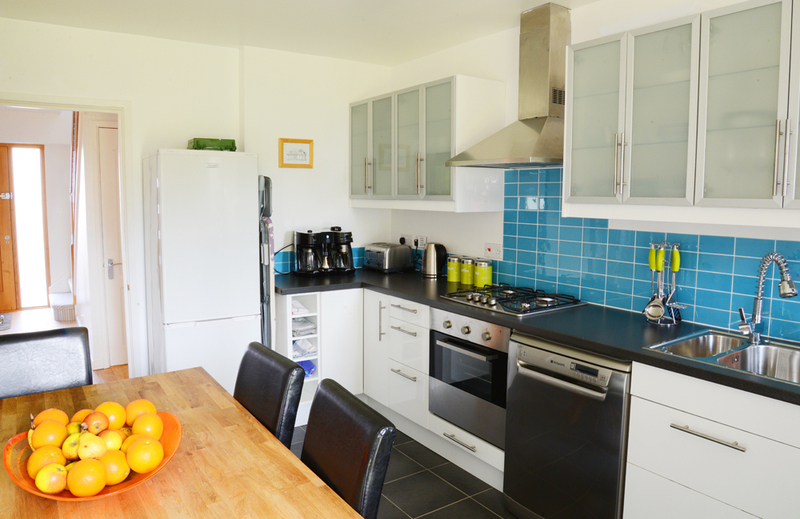 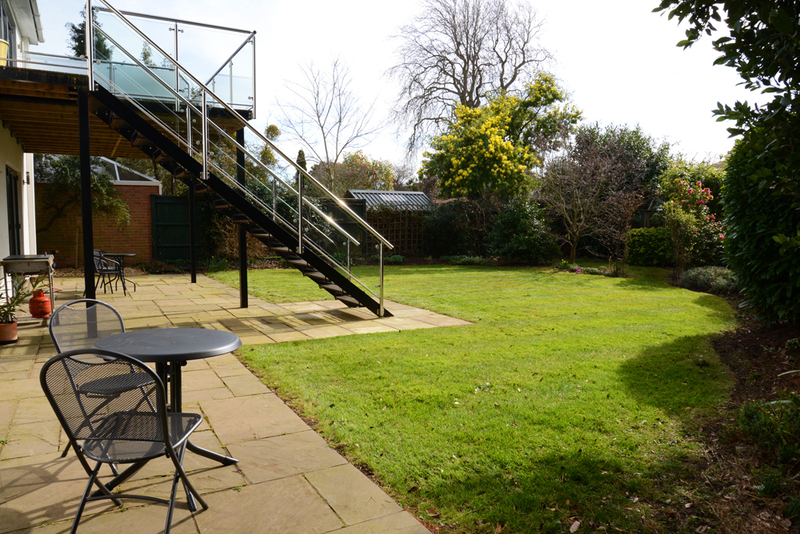 The fully-fitted kitchen includes a large dining table, while there is an outside seating area with BBQ facilities.